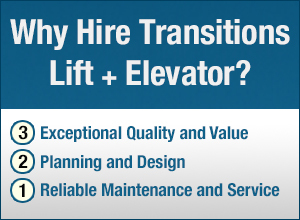 When it comes to elevators, we have a lot of options for our customers. Just looking alone at the Inclinator Company of America elevator offerings, we cover a lot of ground. 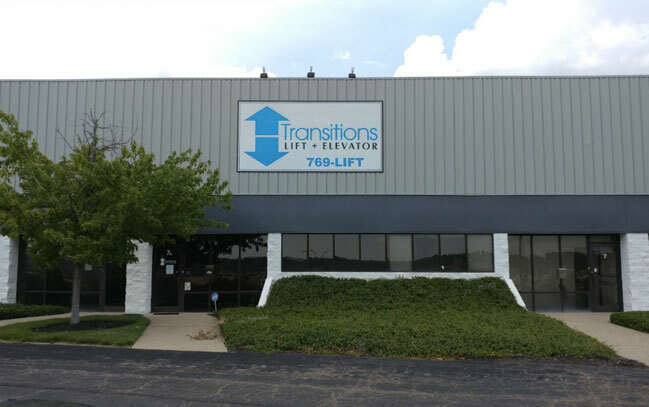 Transitions Lift + Elevator is a leading accessibility provider in Lexington, KY; Louisville, KY; Cincinnati, OH; Dayton, OH and other locations in and around these cities. Handling the large number of products we carry can become a bit complicated, so we stay up to date with training and education. Maintaining our status as the trusted community experts on accessibility products is important to us here at Transitions. You love your home. At some point in the past, you shopped around for houses and finally found the home of your dreams. We had another great weekend at the New Home & Remodeling Marketplace. It's always nice to mingle with our fellow HBA partners and educate people about elevators. 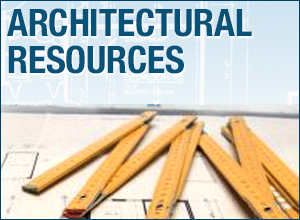 Choosing the best elevator for your building can be complicated. Stair lifts have been around for many years now, but a lot of people still haven't had any personal experience with them. Are you or a family member currently using a wheelchair to get around your home? If so, are you finding it difficult to access different levels within the home? Home elevators are great for more reasons than one, and Transitions can help you decide which one is right for your home. If you own a home or public building that could benefit from a stair lift, we offer a great, all-purpose option in the Bruno CRE 2110 Residential and Commercial Curved Stair Lift. The warehouse can be a rough working environment. In fact, it's not uncommon for employees to sustain injuries while working in warehouses. 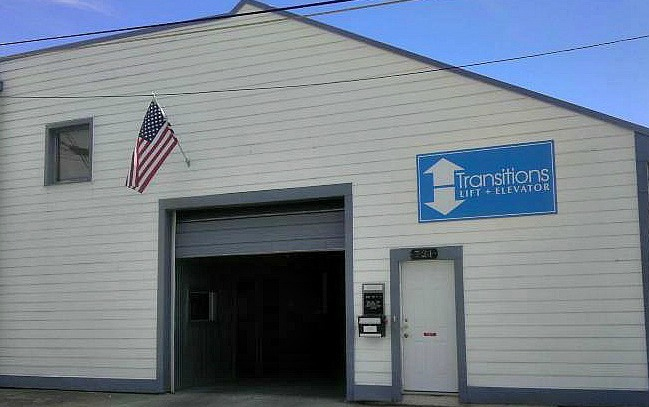 Transitions prides itself on serving people of all budgets. 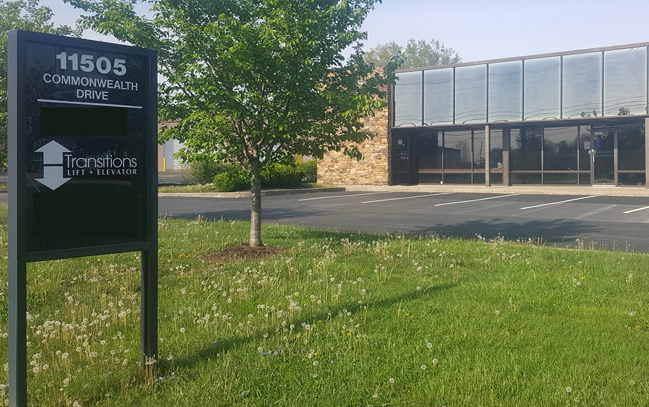 Thanks from all of us here at Transitions for another great year serving Lexington, Louisville, Cincinnati, Dayton, and all the surrounding areas. Looking for an exciting last-minute holiday gift idea for the person who has everything? What an excellent benefit it is to be able to offer a wheelchair lift that works great inside or outside and doesn't take up a lot of extra space, either. 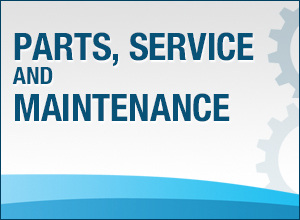 Staying current has always been our promise to our customers. Another Thanksgiving is upon us, and it’s time to reflect on all of the things that have made us thankful in the past year.